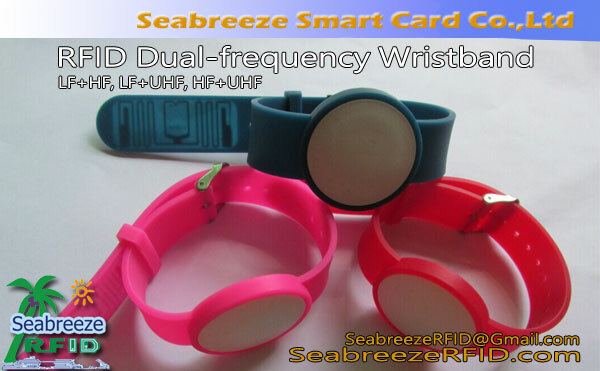 Colorful lembut Silicone Wristband, RFID Colorful Gelang Silicone, NFC Colorful Silicone Wristband, dari Seabreeze Smart Card Co, Ltd.
tersedia chip: TK4100, EM4200, EM4305, T5577, FM11RF08, M1 S50, saya KODE 2, ultralight, H3 alien, Impinj M4 / M5, dll. 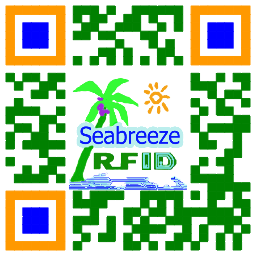 Proses: sutra sablon LOGO dan coding, laser engraving, dll. Beautiful, flexible, easy to wear, mudah digunakan, tahan air, moisture-proof, shockproof, tahan suhu tinggi.